SWC designs and installs reliable, easy to use access control solutions. 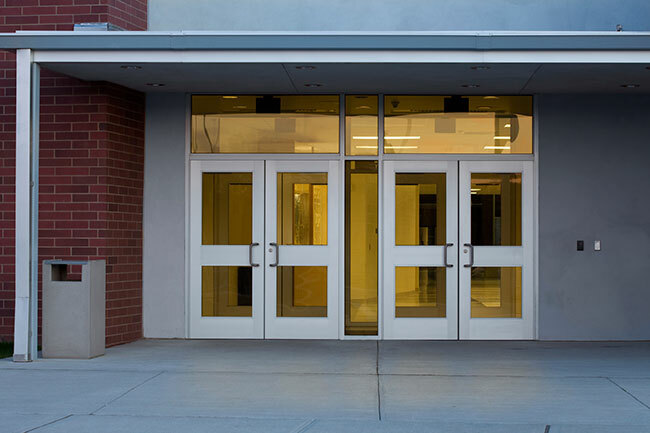 The SWC team is skilled in implementing systems which meet the needs of today’s school buildings and offer the convergence of IT and security. We understand the struggle administrators face in trying to balance a welcome, friendly school climate as well as a safe, secure facility. Our strategic partners are industry leaders in access control technology and application and they share in our commitment to provide access control solutions that work seamlessly to satisfy all of your needs.